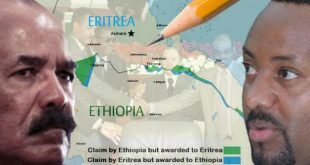 Seven years ago, on April 13, 2002, the Eritrea Ethiopia Boundary Commission (EEBC) rendered its arbitration ruling on the territorial dispute of the two neighboring countries. In short order, it became clear that the Ethiopian government had no intention of implementing the ruling in the manner proscribed by the Commission and, since the Commission had sole interpretive powers of the Algiers Agreement, this also meant that Ethiopia was reneging on the letter and spirit of the Agreement. 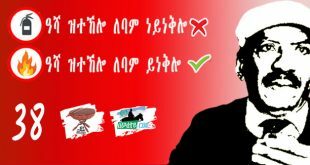 On this, almost all Eritreans agree. The follow-up question was: what then? What should the Eritrean response to this be? 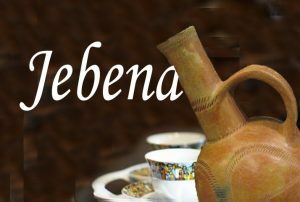 What is in the best interest of Eritrea? 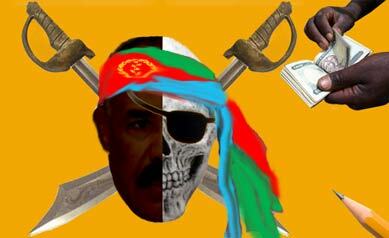 The Eritrean regime, and its supporters, could not get beyond their anger. They maintained that if only the entire world, but particularly the West, would only “pressure” Ethiopia, then it, which relies so much on the West for its budget upkeep, would have no choice but to comply. Towards this end, they spent millions from Eritrea’s meager resources to lobby Western governments to pressure Ethiopia. 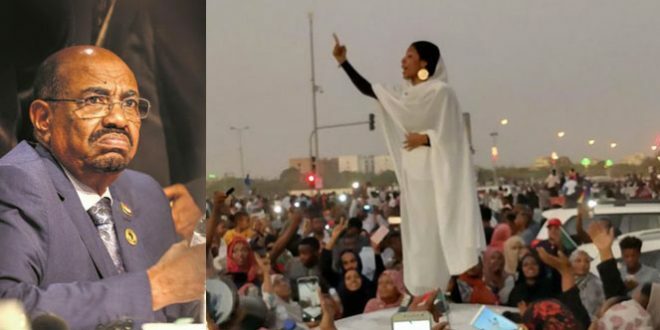 They organized a series of demonstrations and a few elements who position themselves as opposition to the regime also followed them in that exercise causing conflicts within the opposition camp. They had one “mekhete” after another. They not only pursued this futile policy—but they used it as a litmus loyalty test: if you demonstrated and harangued the world, you were a patriot; if you didn’t, you were a sellout. 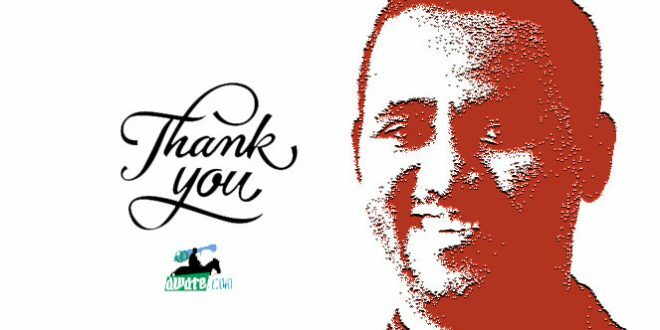 For three years, they persisted until their voices became hoarse and the meager Eritrean coffers were emptied and those of the fat-cat lobbyist filled. The lobbying phase ended in May 2005. 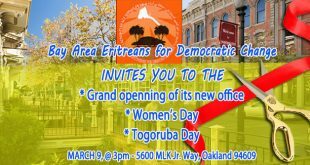 That is when Ethiopia had its election and the Eritrean regime, and its supporters, made it their life’s mission to expose the Ethiopian government and the state department for stealing the election. Since they couldn’t simultaneously lobby and insult the State Department, they chose the latter and for four years now, the Eritrean regime and its apologists have been showering the state department with increasingly strident and incoherent accusations. Later on, they put all their eggs in one basket: the Ethiopian opposition. The entire national interest of Eritrea was now predicated on one risky gamble: that Eritrea could find new Ethiopian partners. 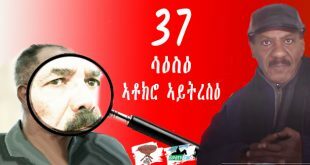 Since 2003, the Eritrean regime has been bankrupting Eritrea in support of an alphabet soup of Ethiopian opposition groups who, according to Eritrean state media, was just on the verge of total victory, on the march to Addis Abeba, every day filling their ranks with Ethiopian army deserters. 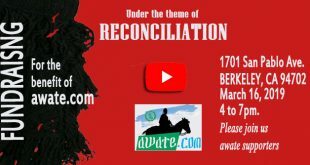 The Eritrean state media broadcast this message in various Ethiopian languages, day-in and day out. Beginning in 2006, new actors were found: Somali forces arrayed against the Ethiopian government. They were hosted, celebrated, adopted, armed. They were aligned, re-aligned, named and renamed. Funds were raised, militias trained, weapons transferred. Whether this was helpful or unhelpful to Somalia is a discussion fit for another day: referencing our topic: does this advance the interest of Eritrea? The answer is, it hasn’t yet. 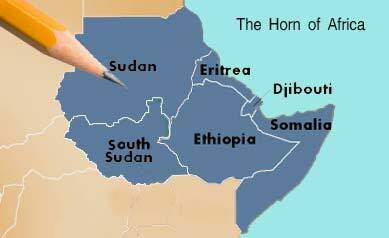 In 2007, after arming Ethiopian and Somali opposition, the Eritrean regime has gone after another Ethiopian ally: Djibouti. Despite repeated provocations by Isaias Afwerki, Djibouti has wisely chosen to make its case through the various world bodies—Arab League, African Union, United Nations, etc. And, it is prevailing. World opinion now is in favor of Djibouti and considers the Eritrean government an obstructionist and provocateur. Where are we now? Exactly where we were in 2002: the displaced Eritreans are still un-returned; the Eritrean land is still mined, and with hundreds of thousands of Eritrean youth enlisted indefinitely. This is neither good for the country nor fair to the youth: the size of the army is far in excess of that required by a small, poor country like Eritrea. The indefinite nature of the enlistment is unfair to the youth. Ethiopia is still holding territories ruled Eritrean, and the world has no interest at all in “pressuring” Ethiopia because the issue is, as far as the world’s priorities are concerned, not even in the top 20. In an editorial written in 2003 (A Call For Sober Dialogue), this website had warned that over time that the EEBC ruling would become the equivalent of “Resolution 242”—an ancient ruling without any teeth. Eritrea is not Palestine, and Ethiopia is not Israel. But they might as well be for one reason: just as the US will never “pressure” Israel to comply with 242, the US will never “pressure” the current Ethiopian government to comply with EEBC. Those who were hoping for this to happen and are now disappointed have nobody to blame for their state of disillusion other than their failure to read American-Ethiopian history. A policy that relies on the kindness of the West is foolhardy—and one that relies on the ability of Ethiopian and Somali armed groups to overthrow the Ethiopian government is risky. 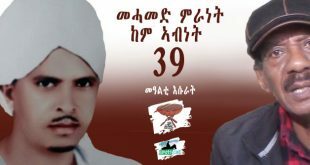 But the reason that this strategy is immoral is because it requires the indefinite servitude of Eritrea’s youth—a conscription without end, of dreams deferred, lives suspended—year after year as the Eritrean regime and its supporters jump from one flawed policy to another. Direct, face-to-face, unconditional dialogue between Eritrea and Ethiopia is still the superior policy. Not because it is not frustrating to re-discuss something that was “settled;” not because it is guaranteed to bring about results; but because it will liberate Eritrea’s youth to pursue their dreams while the politicians hash out their differences. Eritrea. In 2006, a think tank in Egypt actually reported that Israel has Dolphin submarines stationed in Eritrea’s Red Sea. 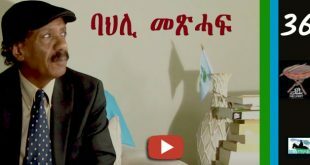 Isaias Afwerki’s response to this allegation has been his usual dismissive tone: the Arabs are paranoid, they blame Israel for everything, and the allegations are not true. Now, with reports emanating that Eritrea has given a base to Iran, Israel has become equally dismissive except now Isaias is blaming Israel and not the Arab world for the rumors. In fact, he is claiming that the rumors that Israel had a base in Eritrea were circulated by Israel intelligence! Whether there are Israeli submarines, Iranian ships, or if Russia is dumping nuclear waste in the Eritrean Red Sea is unknown. What is known is that all the high pitched news had already resulted in the death of Eritrean refugees bombed by warplanes close to the Red Sea shores between Sudan and Egypt. What also is clear is that if bases, warships or nuclear waste dumping exists, they are not a result of negotiations between two sovereign powers but the generosity of one man who treats Eritrea as his personal property—and the cost is always paid with the lives of more victims, the helpless Eritreans.